For a deeper mezcal journey, pre-book a 1-hour appointment at our East London bar with our founder Jon, who will guide you through a personalised tasting. Private appointments are available for groups of between 1-6 people. You will try at least 3 different expressions from our wide range and go as deep into the subject of mezcal as the group wants. At the very least you will leave with an appreciation of the production process of mezcal, an understanding of the flavour profiles of different agaves and regions, and a smile on your face. 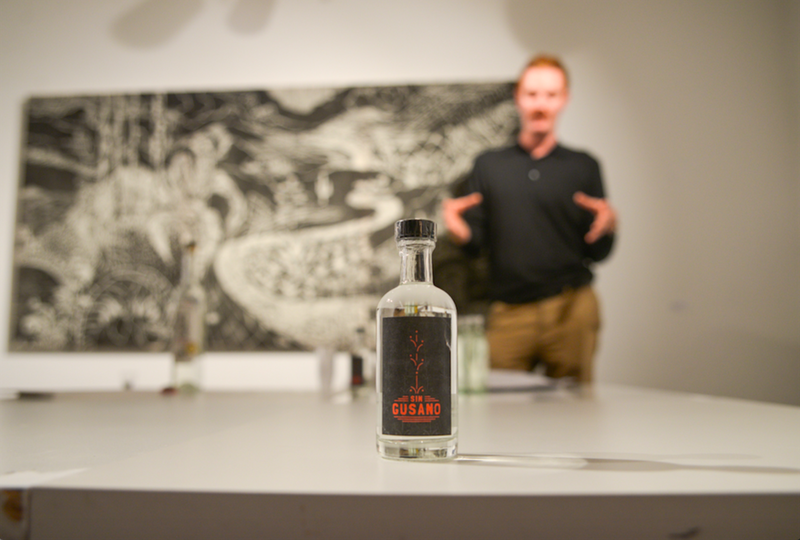 You may even come to understand mezcal as an important window into the socio-economic issues of developing nations. Use our contact page to book! In London and looking for something new to start the evening? Birthday party? Client event? Team-building night? Gallery opening? Book launch? Whatever your event, we're available to be booked for mezcal tastings at locations in London outside of our bar. A tried and tested formula offers a 30-minute introduction to mezcal, while sharing out a few different distillates, before opening up to questions and re-fills. But events can be individually curated. Our carefully considered menu is a piece of art in itself and can be tailored to your special event. Please get in touch via our contact page to arrange your own unique evening.